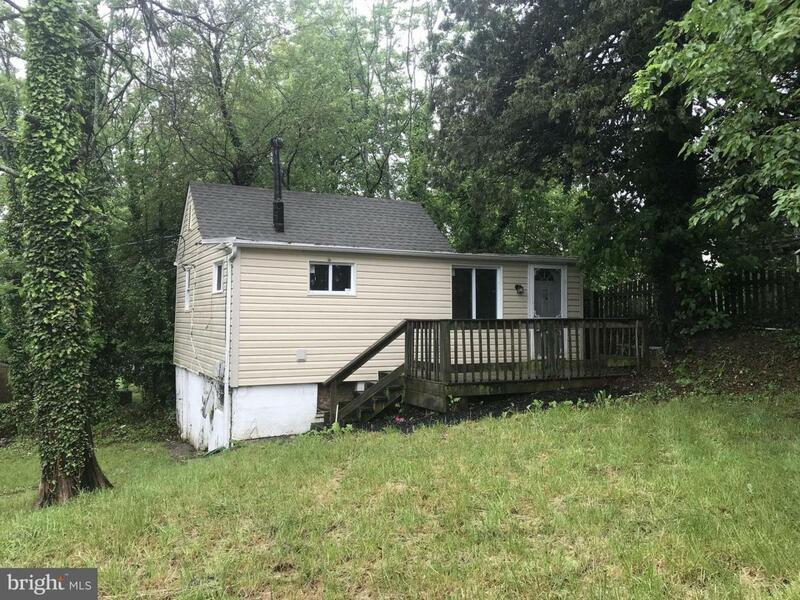 Nice 2-level house with 2 bedrooms and 1 bath, living-kitchen combo, deck and a spacious back yard! The house is conveniently located, close to the metro and major roads, parks, schools and shopping. This is Fannie Mae HomePath property. Ask how you can get 3% towards closing costs! Listing courtesy of Windows Over Washington Realty Group, Llc.